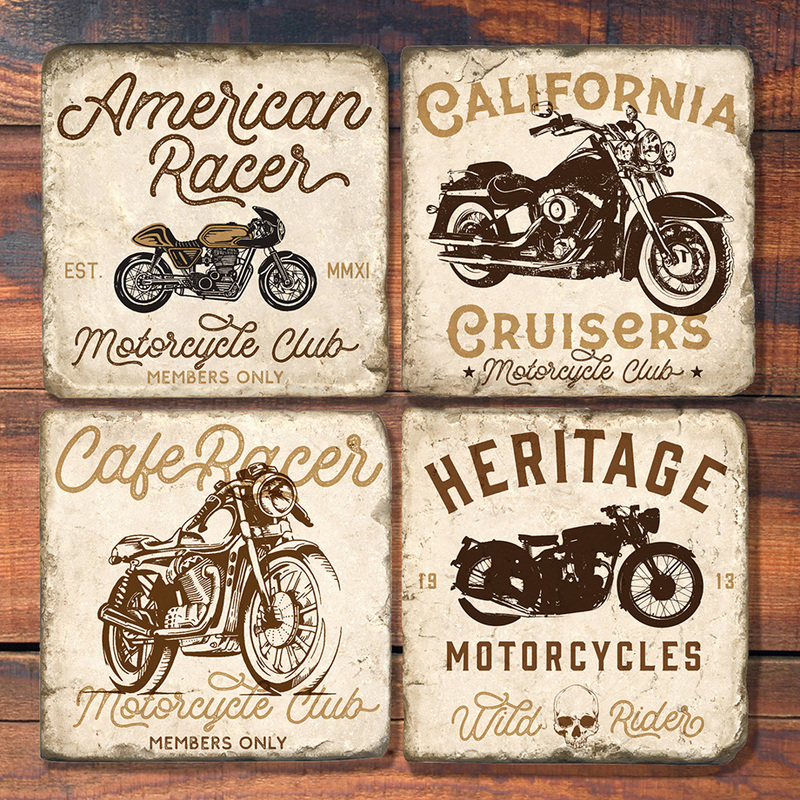 Here’s another set of vintage motorcycle designs that I really like how they turned out. 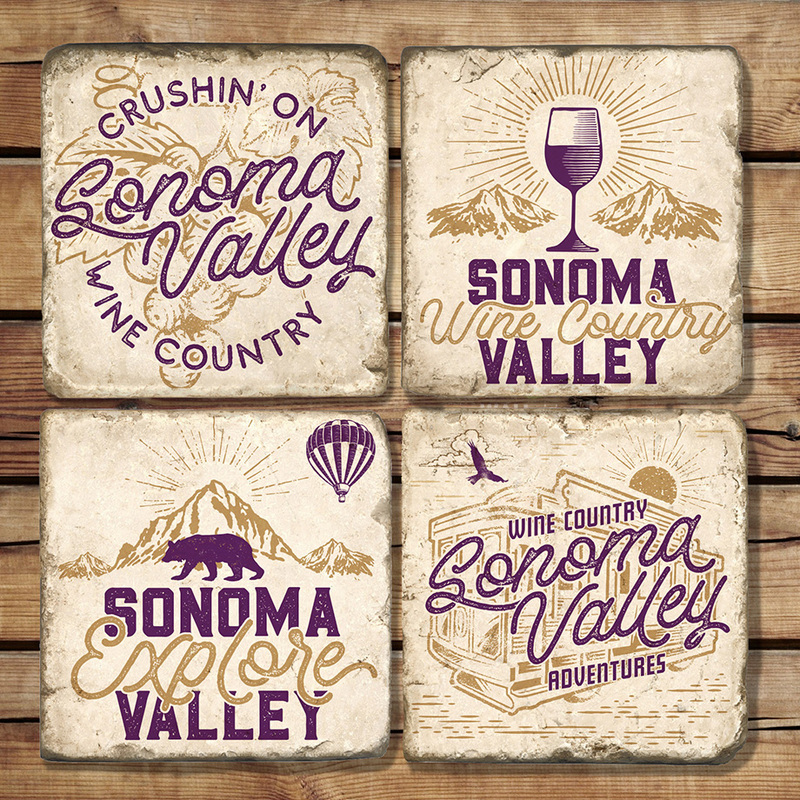 Here some Sonoma inspired designs. We love this great company located up in Northern Kentucky. 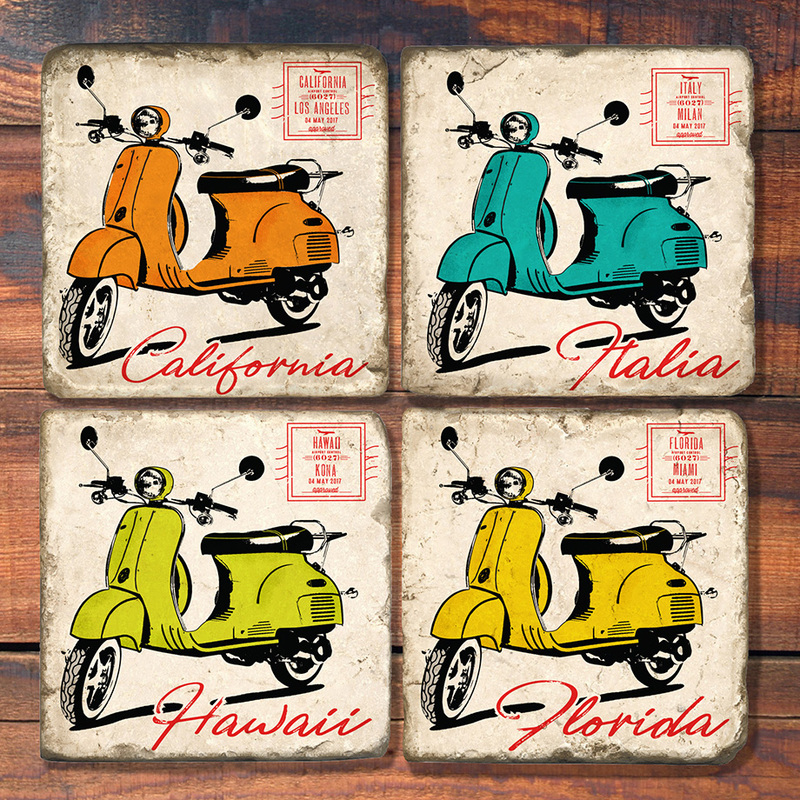 I’ve been a licensed designer for them for the last few years and always enjoy getting to create new designs for their tumbled marble coaster line.